RECONNAISSANCE PLANES SINCE 1945 (Σειρά FACT FILE). 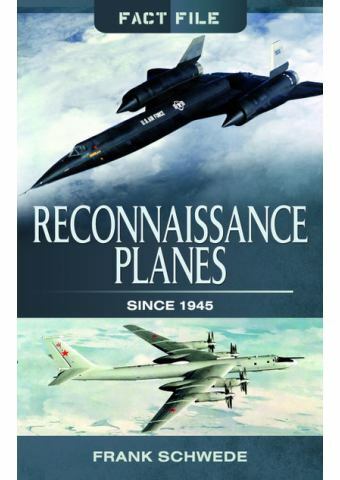 ALL IMPORTANT INFORMATION ABOUT RECONNAISSANCE AIRCRAFT FROM THE USA, EUROPE, ASIA AND RUSSIA SINCE 1945. SYSTEMATIC SHORT DESCRIPTIONS WITH INFORMATION ON DEVELOPMENT AND VARIANTS AS WELL AS THE MAIN DATA. Reconnaissance aircraft have always been the spearhead of the various air forces, helping to provide the basis for any further military operations. 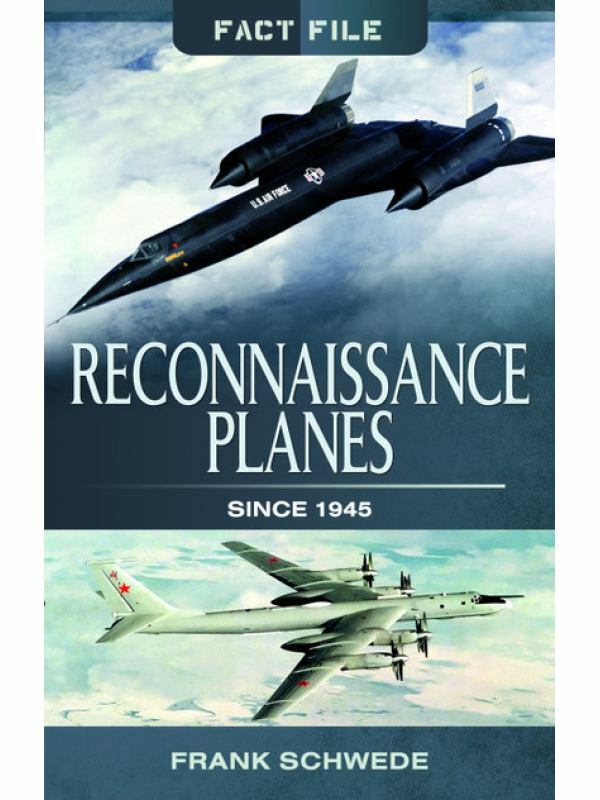 At the time of the Cold War and before the satellite era, the use of reconnaissance aircraft reached its zenith, as the warring nations were determined to know what was happening on the other side. Consequently, powerful aircraft emerged during this time, especially in terms of deployment altitude, speed and flight time; achievements which have been largely unrecognised until now. Περιγραφή: Σελ. 217, μαλακό εξώφυλλο, 21,5 X 14 εκ., περίπου 100 έγχρωμες & 20 α/μ φωτό, πίνακες τεχνικών χαρακτηριστικών. Βάρος κατά την αποστολή: 400 gr. 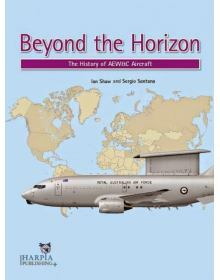 BEYOND THE HORIZON: THE HISTORY OF AIRBORNE EARLY WARNING.No modern air force would contemplate a cr.. 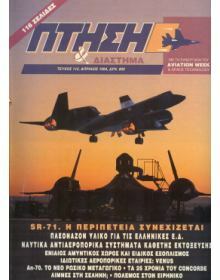 IN ACTION series - AIRCRAFT No 86Έκδοση: Squadron / Signal Publications (1988) Περιγραφή:&.. 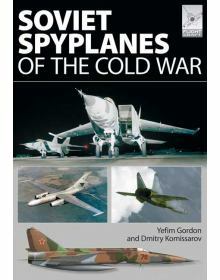 FLIGHT CRAFT 1: SOVIET SPYPLANES OF THE COLD WAR. 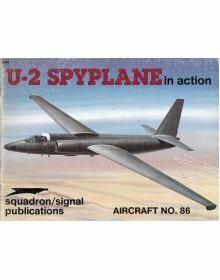 ''Spy in the Sky'' matters have long been a source ..